I recently purchased a new iMac 24″ 3.06Ghz desktop. LOVE IT. It came with 10.5 (Leopard) installed, but had the 10.6 (Snow Leopard) upgrade disk in the box – so I upgraded, of course! Overall, I like the UI improvements. There are a few really neat items like being able to scroll thru the contents of a “quick preview” of say the Downloads folder or the Documents folder (from the Dock). One thing I’d like to see is once you have the folder (Downloads or whatever) open, to have the ability to hit the space bar AGAIN to see the contents of the file selected without having to open it (10.6.1 ??). 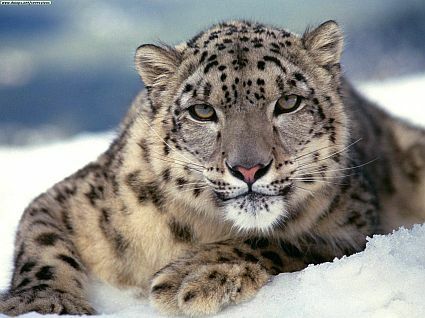 Here’s a great article on Gizmoto on the 15 Snow Leopard Tricks You Have To Try. There are some really slick things, the one I especially like is the ability to sync my contacts to BOTH my MobileMe account AND my Gmail account. The problem I’m running into right now is that Aperture is crashing every time I try to run it… so far, upgrading it to 2.4.1 hasn’t worked. I like using Aperture, it has a few features that Lightroom doesn’t have – I transitioned my library over to Lightroom earlier this year, but continued using Aperture for the small tasks it does well. I just tried AppZapper to wipe out Aperture – we’ll see if completely cleaning it out and reinstalling it then upgrading it to 2.1.4 does the trick. I’m happy to report that the problem I was having with Aperture is resolved. 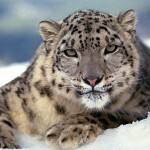 I had to do a reinstall of Snow Leopard and that fixed the problem. Best part: the reinstall didn’t touch any of my settings, it basically does an archive and install (google it, you’ll see what it does). So, I’m a happy dude! I’ve been pondering this update. I enjoyed your link. I guess I’ll get it, although I fear losing my Mac for another month while the IT guys figure out how to hook it back up to the Windows servers. sigh.